Below are links to our latest newsletters. We send these about four times each year. Make sure you subscribe to stay in touch and find out what The Green Swing has been up to (see option on right of this page). A number of short videos/movies have been made about The Green Swing, the links are below. Short video commissioned by PFR.com.au for the sale of The Siding on 84 Rutland Avenue, Lathlain. 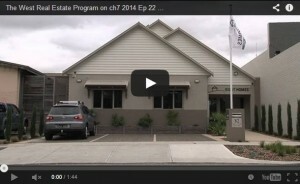 The West Real Estate Program, Channel 7 July 2014, Episode 22 Part 1 showcasing Unit 2, HIA WA GreenSmart Home of the Year 2014. The West Real Estate Program, Channel 7 July 2014, Episode 22 Part 2 showcasing Unit 2, HIA WA GreenSmart Home of the Year 2014. 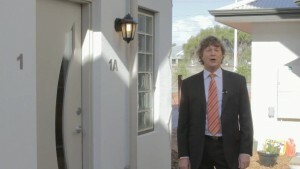 Short video commissioned by PFR.com.au for the sale of the two apartments on 96 Rutland Avenue, Lathlain. As part of the Ecohome Open project, a short movie was made during the construction phase of 96 Rutland Avenue. 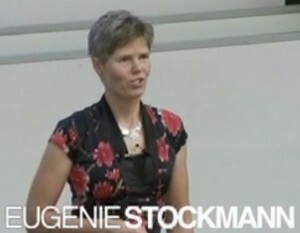 TEDx Whadjuk (Perth) talk on 26 March 2011.